Using Pinterest to organize is a fun and easy way to get a load of ideas not only to make your home more functional but pretty too. 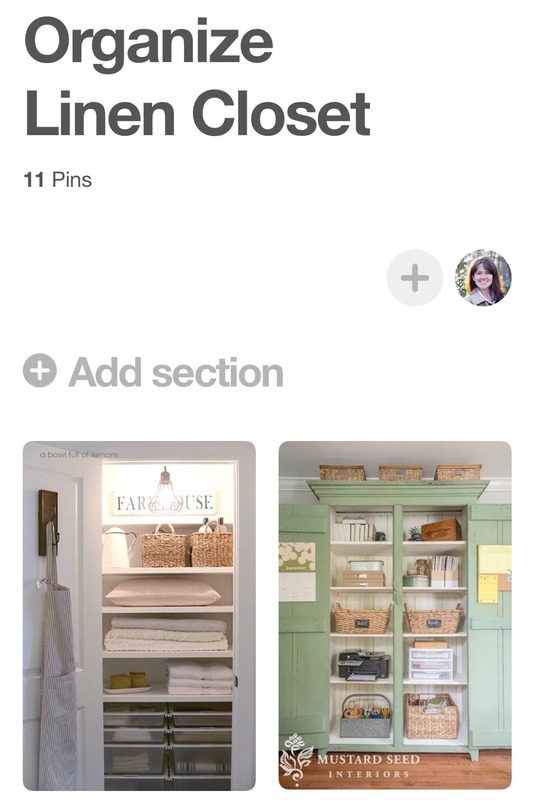 Check out this step by step process on how to organize your home using Pinterest. Using Pinterest to organize came easily to me probably because organizing, in general, is easy for me. 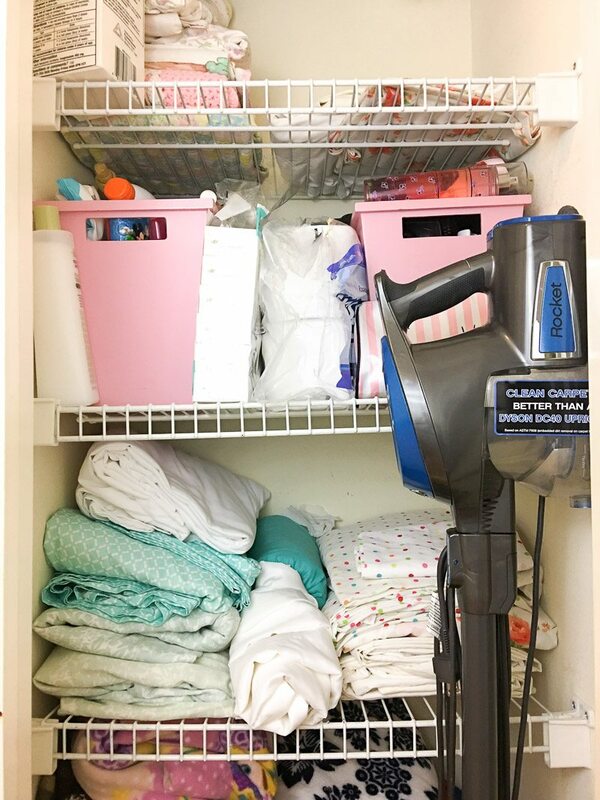 But organization is not simple for everyone which is why I am hoping this post will help. How many of you get that overwhelmed feeling when you start to organize? If you just raised your hand, then I hope this post helps you. And who loves those pretty organized areas but hasn’t a clue where to begin? If you raised your hand again, then you are definitely in the right place. Here is a step by step on where to start your research on Pinterest and what to pin. Check out this screenshot of one idea that came up from A Bowl Full of Lemons. So many wonderful ideas! But don’t get overwhelmed because here is what to do next. 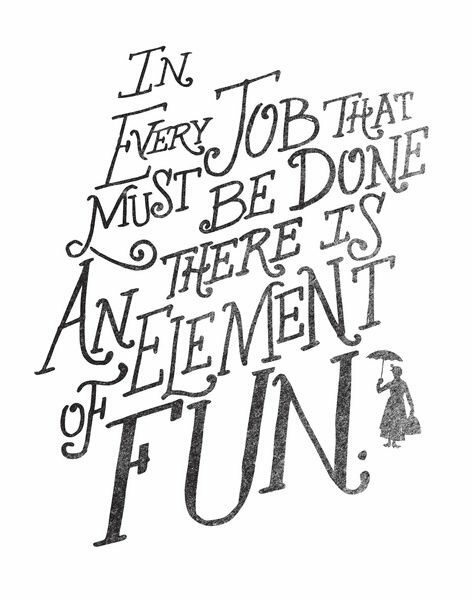 Using Pinterest to organize can seem overwhelming unless you take some advice from Mary Poppins who once said: “In every job that must be done there is an element of fun.” That is true especially when you start pinning because I am giving you permission to pin everything you like to one board. But make sure to type in the description what it is you liked about the photo. Writing the description is very important because believe me you will forget what you wanted. Now go back to all your photos and make a list. Look for common items, style, and colors. That will let you know where you are gravitating. Also, look for those unique new ideas that you think are very creative. I love details when it comes to organizing! I particularly like this pin that included some crocks. What a cute and original idea and I happen to have some crocks! Now create a list of items you will need for shopping. Okay, now you have loads of ideas let’s put this into play. 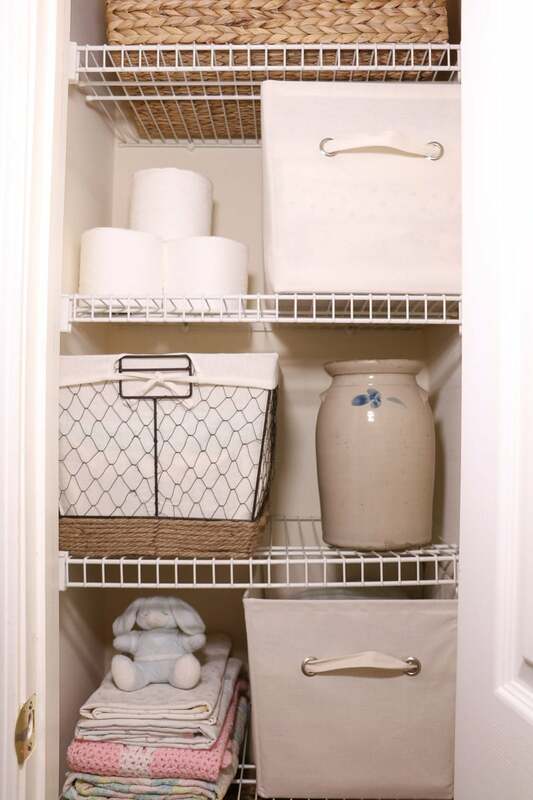 Start by measuring your space, closet or whatever you’re organizing. In my case, my closet is 24″ wide, but my door frame is less than 20″. If I want one basket the full width I need to do 20″ or less or else I will have to do some creative work trying to get it out. Also based on my selections I learned that I want it to look very neat and tidy so I plan to use lots of baskets and mostly neutrals. 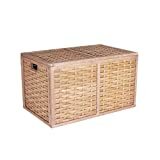 So, baskets are on my list along with some other creative ideas. Now create a shopping list. Here is mine. For some people, this is the fun part, but I know shopping is not fun for everyone. 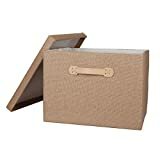 Because not everyone is a fan of shopping, I have decided to share what I used from Amazon to make your life easier. 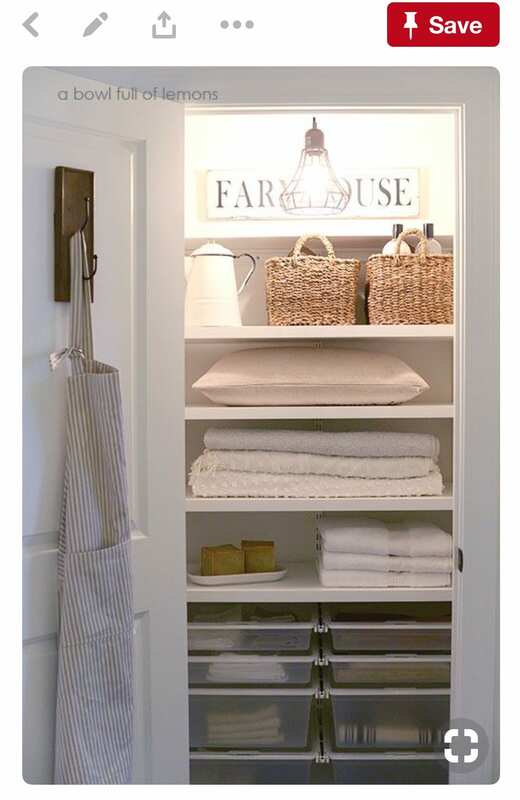 This linen closet project just keeps getting easier. 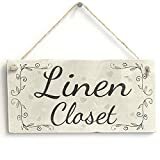 Linen Closet - Handmade French Country Shabby Style Wooden Door Sign / Plaque Wooden Hanging Sign 8" X 12"
To wrap everything up here is a bullet list using Pinterest to organize. Once you have taken everything out and you have purged items to go to goodwill, then it is time to place everything back. 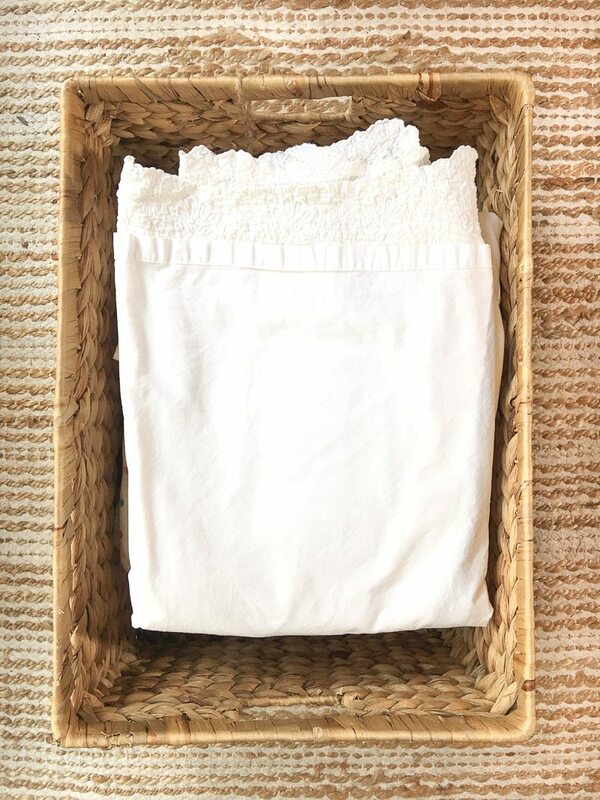 Neatly pack everything into the baskets, crates or whatever fantastic idea you found on Pinterest, and set them in their place. Now you have an organized space that is filled with all the things you love thanks to the help of Pinterest. What space do you want to organize? 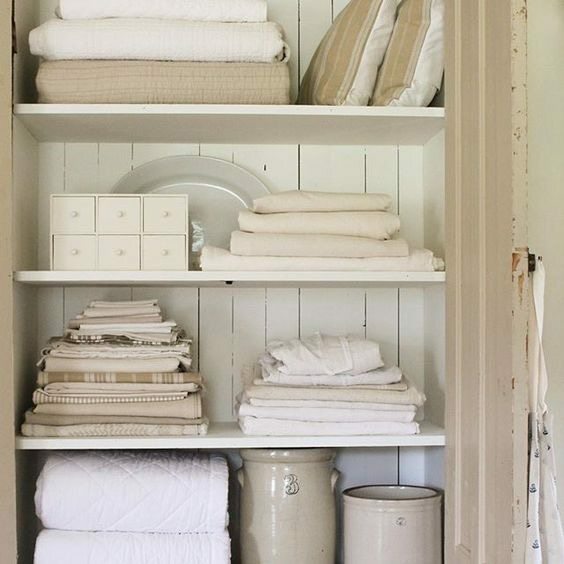 I love an organized linen closet! 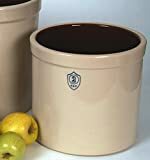 It is great to find ways to keep the clutter contained. 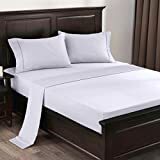 Sheets and pillowcases are my hardest items to keep looking organized. I think the basket approach would work! I recently organized my closets but I did not use Pinterest. That’s a great idea I may want to use when I am organizing my kitchen. 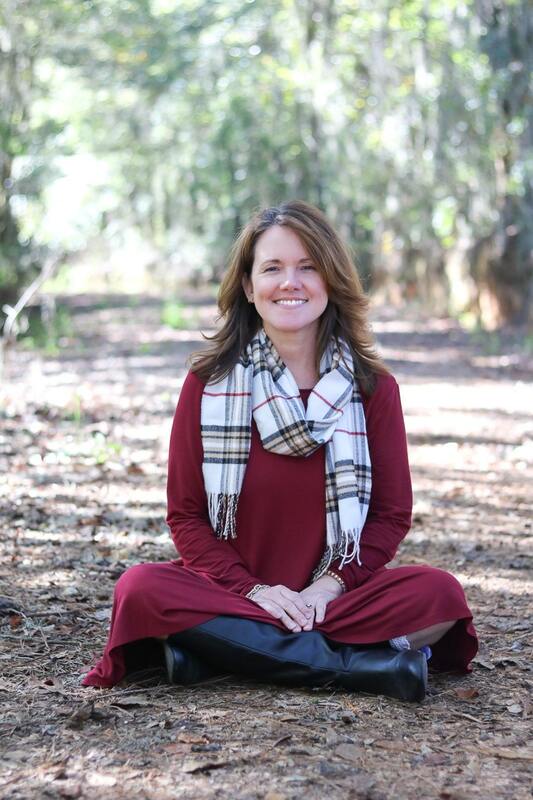 Getting organized and de-cluttering is one of the best ways to reduce stress, feel calm, and enjoy the haven of rest I always envisioned my home to be. 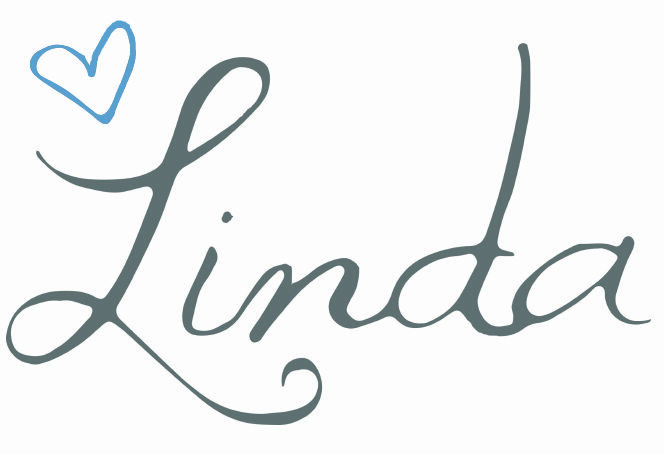 Thanks for these tips,Linda! You are very welcome! It is so much fun using Pinterest for ideas when organizing. And by the way, my next post is Kitchen Zone Organizing. haha! That’s such a great idea. I love Pinterest because you can always find great ideas. True! So many wonderful ideas come from Pinterest. That a nice read. I like to organize, but sometimes I get so busy, I have to back and redo what I started lol.